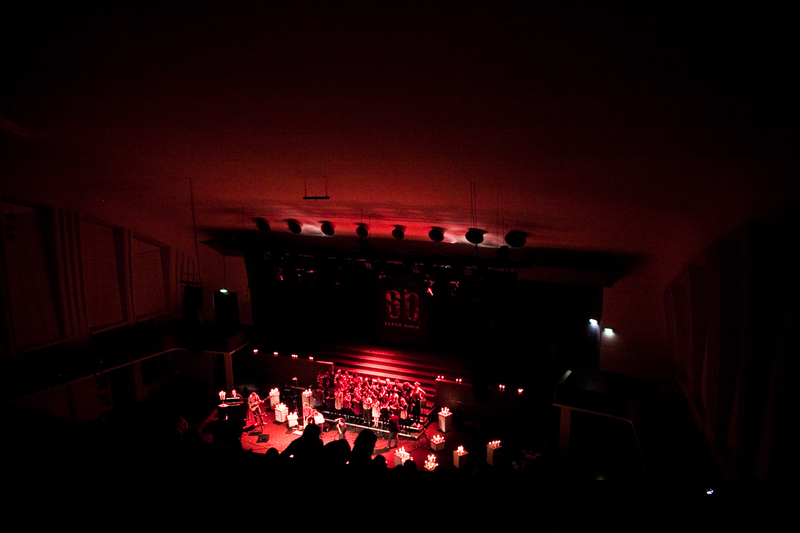 I close my day with an Earth Hour concert in Filadelfia Church. It was brilliant show and yes… I can say, what a day!!! I’ve been blessed to start my first day being 35 with many challenges, from a snowy and windy weather to a quite long queue in cold temperature to celebrate this special occasion. I more understand an idiom said about winter season, there is no bad weather only bad clothing 😀 Yes… as long as you have a proper gear, you’ll be fine even in the coldest temperature. I feel awesome today! With more love, hope, faith and dreams I start my journey at 35… new challenges lie ahead of me and I’m sure that I’ll be fine in the end, if I’m willing to fight, willing to learn. There will be loads of obstacles in front of me but hey… nothing can stop me!! Well… I’ll check out for tonight! This entry was posted in Being 35, cerita harian, every day. Bookmark the permalink.